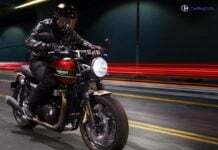 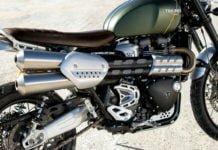 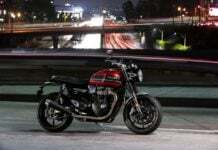 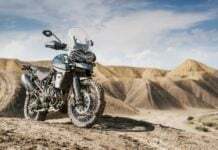 With the Speed Twin, Triumph Scrambler 1200 might also be launched. 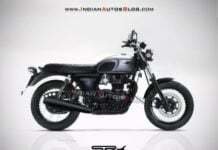 It has already been listed on the company's Indian website. 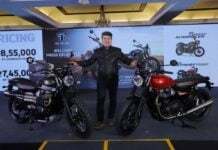 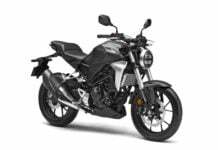 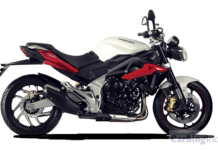 The upcoming Bajaj-Triumph motorcycle will be placed in the 250-500cc segment. 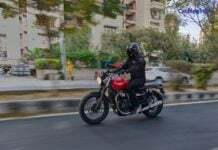 Currently, Royal Enfield is the most popular in this segment.